dreawave Archives - NewRetroWave - Stay Retro! | Live The 80's Dream! 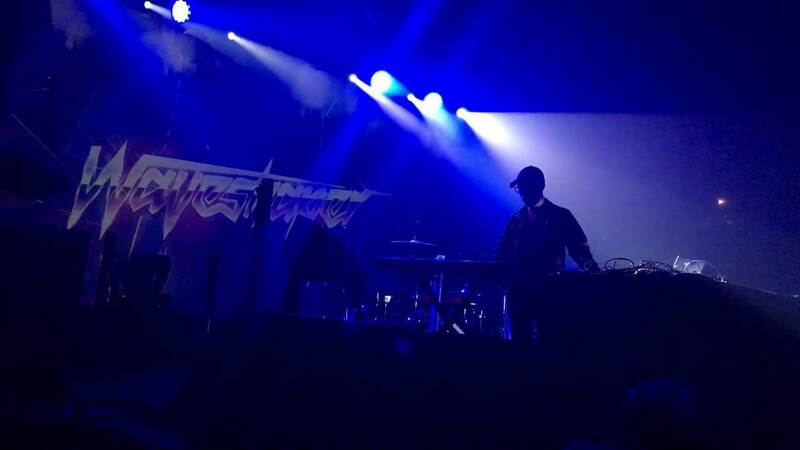 Home / Posts Tagged "dreawave"
Waveshaper takes the audience on a magical ride and delivers a solid performance at the "Furi Concert".